Diarrhea or loose motion means that you are frequently passing stools that are loose and watery. Watery bowel movements are quite common and in most cases, are not very serious. Most people have diarrhea at least once or twice every year, but children are more likely to experience this problem. You may feel weak after an episode of diarrhea because of loss of water and minerals from your body. It is therefore important to learn what to eat to maintain your energy without making your symptoms worse. You have to bear in mind that eating certain foods can aggravate your diarrhea, but it is equally important to eat something when you have loose motion to preserve some energy. This is when you can eat the foods mentioned here. As they are a binding food, they really help alleviate symptoms associated with loose motion or diarrhea. 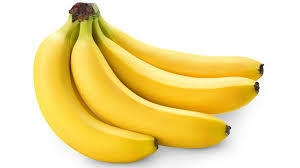 Eating bananas helps increase the form of the stool and makes it pass slowly through your intestines. Bananas also provide you with a good amount of potassium, a nutrient you are most likely to lose during bouts of vomiting and diarrhea. Rice has to be on the list of what to eat during loose motion. It works because your stomach can digest it easily and it also has a binding effect on the stool. You may want to avoid brown and some wild varieties of rice because they contain fiber that can aggravate your symptoms. 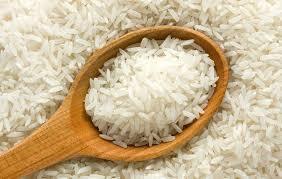 Plain white rice is the best choice because it is low in fiber. The reason why applesauce is a good food choice during loose motion is the presence of pectin that helps bind the bowels. It is mild and your stomach can digest it easily. 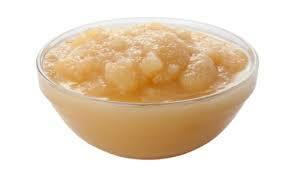 Moreover, you may want to consume applesauce because it contains natural sugar that provides you with some energy. 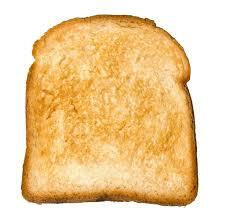 You can include toast in your diet when you are suffering from diarrhea. This bland food is easily digestible and provides you enough carbs to help you feel more energetic. At the same time, it adds bulk to the stool and reduces your diarrhea symptoms. Excessive use of antibiotics can cause diarrhea and the best solution is to include probiotic yogurt in your diet. Antibiotics kill beneficial bacteria in your gut and cause several problems, including diarrhea. 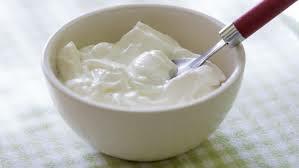 Yogurt provides your body with these beneficial microorganisms and relieves symptoms of diarrhea. Just be sure to have a teaspoon of yogurt at first and see how it works. Some people find it difficult to digest dairy products, so it is better to be on the safer side. 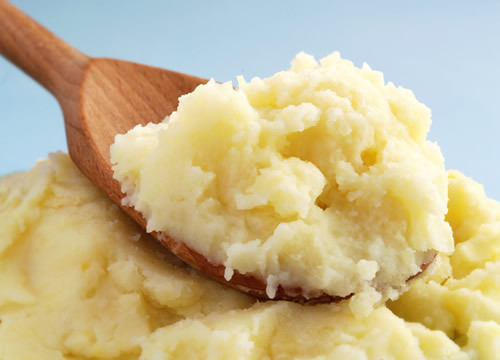 Thanks to their low-fiber content, mashed potatoes are among the best foods you can have during loose motion. White potatoes are especially beneficial because your body can digest it up high in the GI tract. It is important to consume potatoes plain without adding butter or anything else that could be irritating to your digestive system. 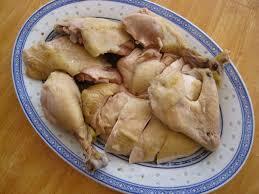 Steamed chicken can be on the list of what to eat during loose motion because of its bland nature. Your stomach can digest steamed white meat chicken with ease. It is also a great source of protein that helps restore your energy levels to some extent. Whenever going for steamed chicken, stay away from sautéed or deep-fried preparations because oils and butter can be very hard on your digestive system. Many people have confirmed the benefits of eating dried blueberries during loose motion. You can make a tea by boiling crushed dried blueberries or simply chew them to enjoy some amazing benefits. 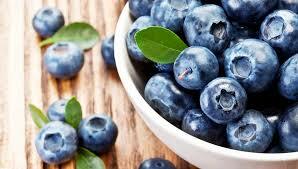 Blueberries work because they contain tannins, which work as an astringent and contract tissue. This in turn reduces inflammation as well as secretion of mucus and liquids. Blueberries also contain antioxidants that offer many health benefits. 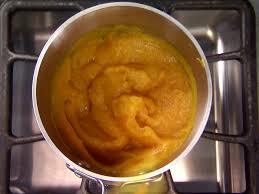 Many people believe that pumpkin can be eaten when you have diarrhea mainly because of its nutritional profile. Just make sure to buy 100% pure pumpkin and avoid pumpkin pie filling or else your diarrhea may become worse. Fatty Foods: Say no to fried foods and foods that are covered in gravy to avoid making your diarrhea worse. Butter, Milk, Ice Cream: Even if your diarrhea is not the result of lactose intolerance – a condition in which your body cannot process the sugar lactose found in dairy – you should still avoid having such products when you are suffering from diarrhea. Caffeine and Alcohol: You should not drink alcohol when your stomach is upset. The same goes for caffeinated beverages that act as diuretics and make you lose fluids. By having these drinks, you will quickly become dehydrated, which in turn will lead to several complications. Sorbitol and Artificial Sweeteners: You may want to avoid artificial sweeteners during loose motion because they often work as laxatives. Therefore, avoid sugarless gum and candy, diet soft drinks, and other sugar substitutes. Gassy Foods: Certain foods like beans, cabbage, broccoli, cauliflower, etc., should be avoided because they cause excess gas. Look for bland foods that are easily digestible. Tainted Food: You should never eat food that may have been mishandled, including foods that have been refrigerated for long. Raw fish and meat should also be avoided when you have diarrhea. What does Peristalsis Mean in the Digestion Process?